At home in England, she’s Lady Rachel and waited on by servants whilst living at the ancient family manor. She loves nearly everything about Gryphon Park—except being alone. But all of that is about to change. 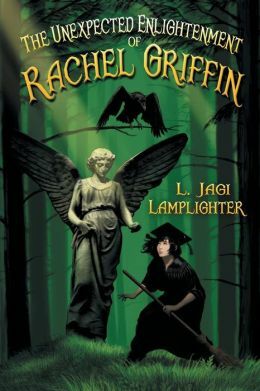 As the youngest child in a family of powerful magicians, Rachel is about to embark on a great adventure as she enters Roanoke Academy for the Sorcerous Arts. Invisible to the Unwary, the campus holds glorious wonders, age-old treasures, and is a gateway to secrets beyond Rachel’s imagining.